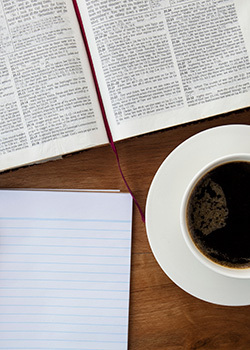 Praying to Change Your Life: Prayer 101 teaches believers how to pray using the prayer that Jesus instructed His disciples to pray in Matthew the sixth chapter. The course examines the Lord’s Prayer to discover the spiritual keys necessary for praying powerful prayers that produce God’s will for our lives and the life of our communities. In this “how-to” course, the student will experience the power of prayer through instruction, small group discussion and prayer exercises. Students construct and practice praying God-centered efficacious prayers that develop communication with God and for God. This interactive study transforms prayer lives, enhances relationships with God, and strengthens confidence to pray. Prayer is the supernatural vehicle created by God that allows human beings to communicate with God for the purpose of accomplishing His will on earth. Through prayer, we grow in our relationship with God; we learn how to hear His voice; and we follow His example of declaring His Word. 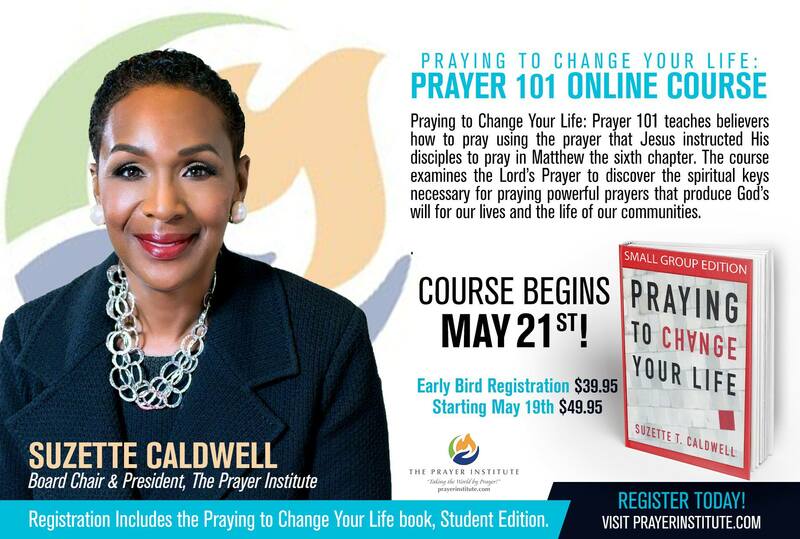 The Praying to Change Your Life: Prayer 101 course, will ignite a passion for prayer and transform hearts. TO TEACH THIS COURSE IN YOUR HOME OR BIBLE STUDY, PURCHASE THE SMALL GROUP EDITION.